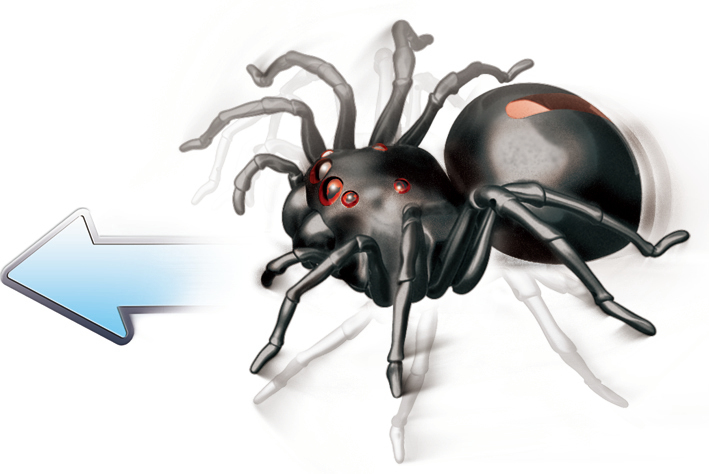 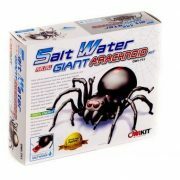 An awesome science project for kids to learn about green energy, this spider robot is powered by salt water. 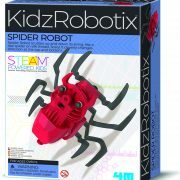 No batteries required! 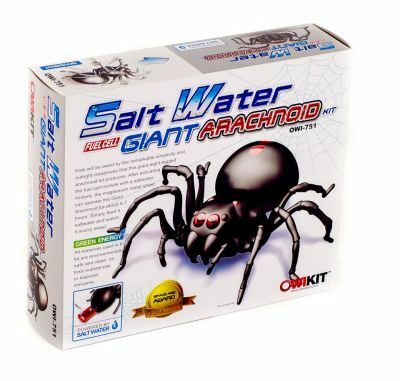 By putting a few drops of salt water into the fuel cell the water reacts with the metal sheets inside, powering your robotic spider and making it move it’s legs up and down. 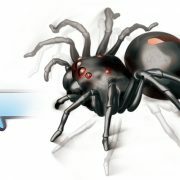 This is the basic principle of fuel cells. 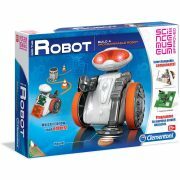 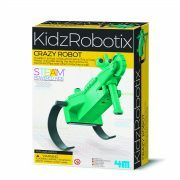 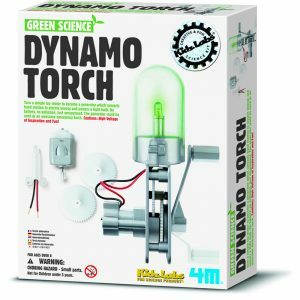 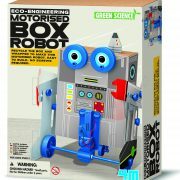 A brilliant science activity for children, kids will enjoy building the robot and parents can be assured that all components are safe and non-toxic. 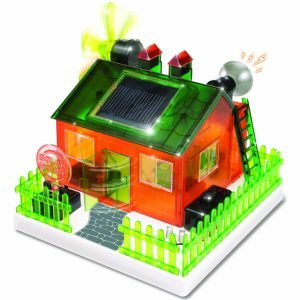 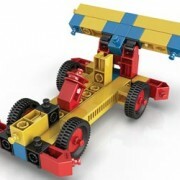 This educational toy is a brilliant introduction to renewable and forms of clean energy. 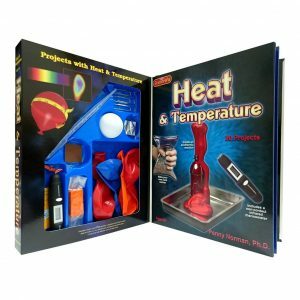 A remarkable home science project that offers an engaging way for children to get involved in environmental science. 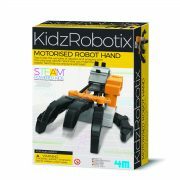 If you are looking for science toys in Australia with an educational difference then the 4M Salt Water fuel cell robotic Spider Kit is a fun activity that kids will adore.